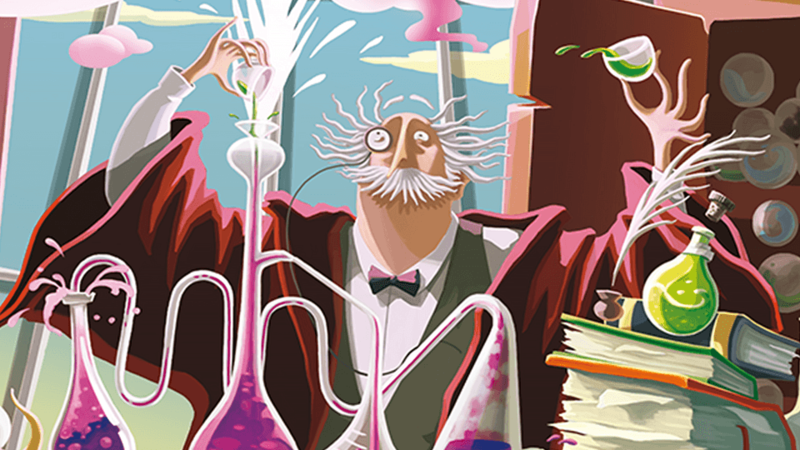 Dear Students, it’s time for the final exams of the Potions class! Take an ingredient marble from the dispenser and watch the others fall. Complete your potions using the marbles you collect from the dispenser, drink them to unleash their magical power! Being quick won’t be enough to win Student of the Year; you’ll also need to brew the most valuable Potions!